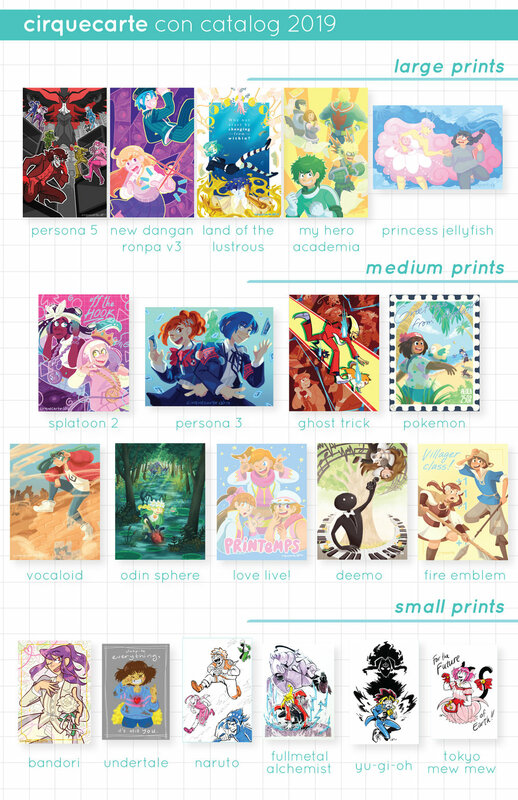 A selection of products made for selling at conventions and online. Previous conventions include: FanimeCon, SacAnime, Kraken Con, Animation On Display (AOD). Upcoming conventions: Emerald City Comic Con (ECCC) ‘19, WonderCon ‘19. Additional work can be found at: my etsy shop.